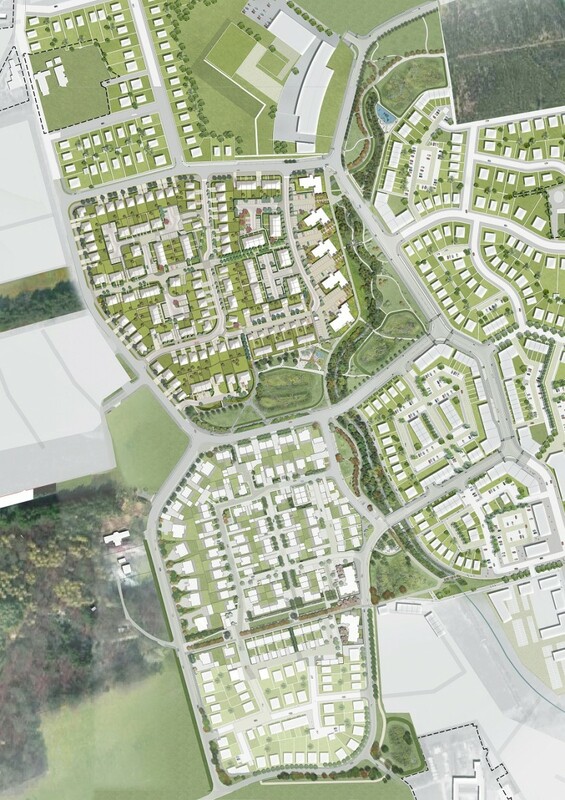 Stewart Milne Group are poised to commence landscaping work at Countesswells, Aberdeen, as part of preparatory work for the delivery of 3,000 homes. This will see creation of 4.5 hectares of public space and parkland including 600 trees, an orchard and wildflower meadow as well as new roads, paving and utilities infrastructure. Working with existing landscape features the aim is to create four separate parks connected by a series of squares, pathways and cycle routes. Countesswells project director Jim Fitzsimons said: “Good quality green space offers environmental, social and economic benefits to communities and these were key considerations in the design of the new development. 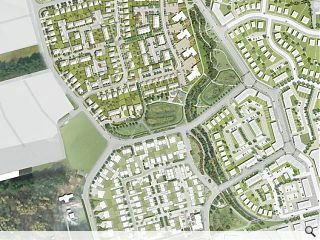 The parkland has been carefully located to connect the community and the neighbouring Hazlehead Woods and Countesswells Woods. The open spaces at the heart of the community also provide a new waterway corridor through which the Cults Burn will flow. These core features are being created before the first homes are built to allow an early establishment of the landscape setting. The first phase of work has been designed by Open and will see improvements made to an existing burn; including 1.7km of new paths, four bridges, an orchard and two playparks, also designed by Open. The pattern of the housing developments is deeply disappointing. Green space between each house rather than regimented boxes with no sence of space or country.